Get ready to brawl. Hearthstone: Heroes of Warcraft has recently been updated to version 2.7, adding the Tavern Brawl feature and more. This week’s brawl is open for business. 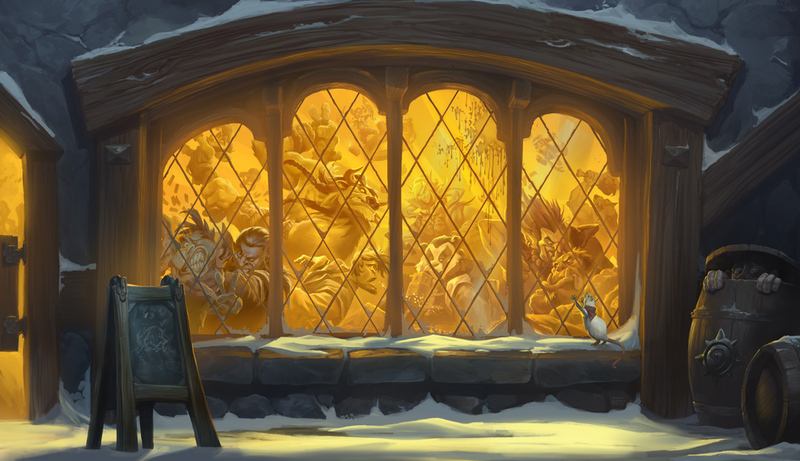 The Tavern Brawl will open and close at different times depending on your region. In the Americas, it will open at 10 a.m. PDT on Wednesday and close at 3 a.m. PDT the following Monday. The complete schedule can be found here. Just to note, you will need to have at least one hero at level 20 or higher to unlock the new mode. A number of new challengers have also arrived in the update in the Warrior, Hunter, and Mage classes. Gamers can also assign a card back to each of their decks and view card backs in the new collection manager. 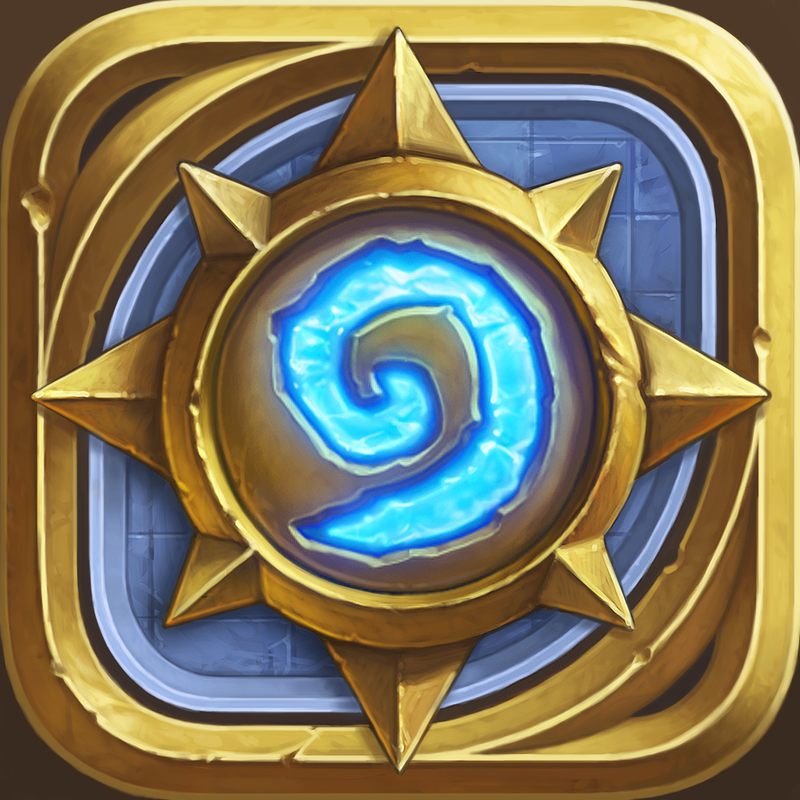 Hearthstone: Heroes of Warcraft is a universal app designed for the iPhone/iPod touch and iPad/iPad mini. It can be downloaded now on the App Store for free. But as usual with this type of game, there are a number of in-app purchases available to unlock expansion packs and other goodies. For other app news today, see: Bring the physical photo album back with TripPix, Skid around a pool table or kitchen sink in Swing Racers, and New mobile strategy game Lara Croft Go announced.